In this live training session we will explore how to create interactivity using visual scripting in PlayMaker. 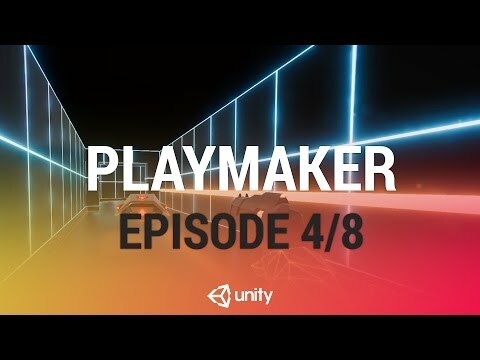 PlayMaker allows non-programmers to begin quickly creating interaction in their games using it's graphical interface. In this episode we will create the patrolling behaviour for our flying robot enemy.